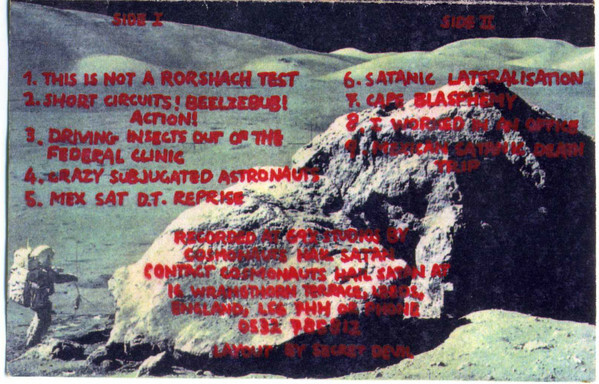 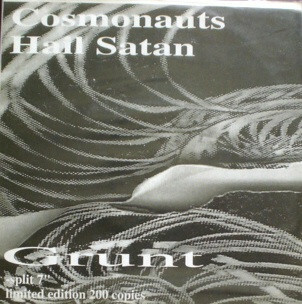 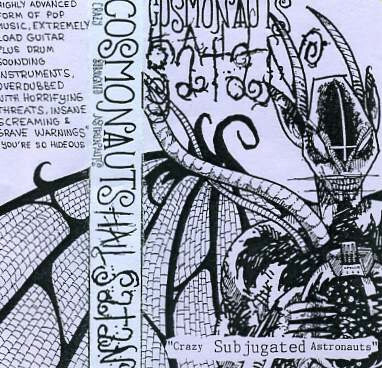 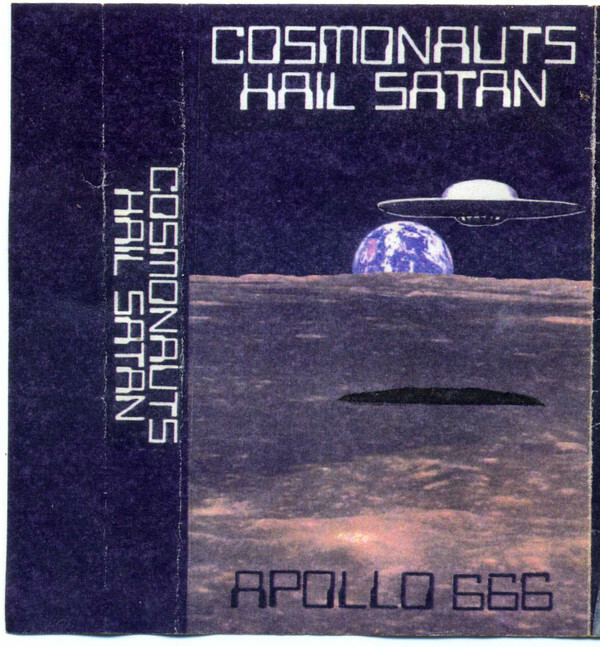 "A collection of the most intriguing CHS material, originally release on their tapes "Satan, Juri & You" and "Apollo 666". 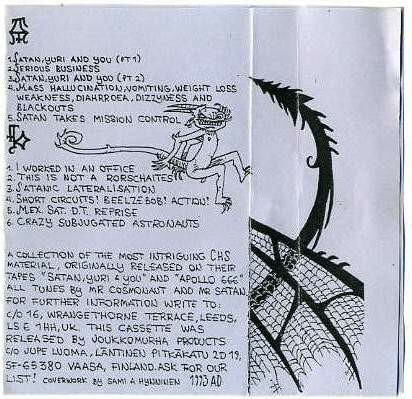 No durations listed on the release. 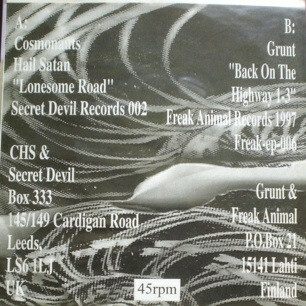 Continuous track numbering as on release.